Dr. Ibrahim Farouk Obaid, head of the medical committee, stressed that number of cases suffering heart attacks among Bahraini pilgrims increased to 4, adding that 16 pilgrims who most of them suffer from fractures, bruises and teeth pain have been transferred to Al-Noor Specialist Hospital. A 49-year-old Bahraini woman died of heart attack after finishing her Umrah on Friday, becoming the second Bahraini pilgrim to die. A 44-year-old man died in Holy Mecca on Thursday after completing his Umrah pilgrimage. 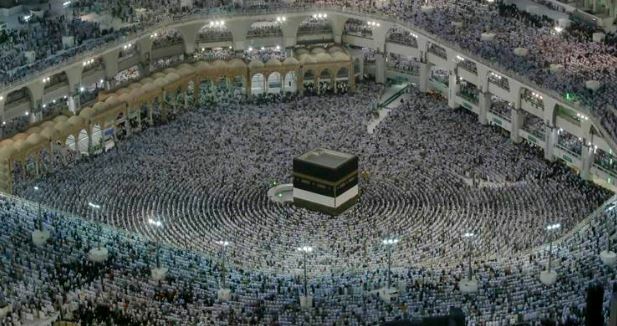 Speaking to Tribune, Khalid Al Malood, Secretary-General of the Hajj Mission, said the woman was transferred to King Abdullah Medical City Hospital, where she died after suffering the cardiac arrest. He said the medical committee of the Bahrain Hajj Mission is always on alert as there are many pilgrims who suffer from high blood sugar. Dr Ibrahim Farouk Obaid, head of the medical committee, urged pilgrims, especially those suffering from diabetes to strictly follow their medications to avoid health complications during the time of pilgrimage.